ANIMALS AS LEADERS: "The Glass Bridge", de The Madness Of Many, Sumerian Records, 2016. ANTOINE FAFARD: "Celestial Roots", de Sphère, Timeless Momentum, 2016. 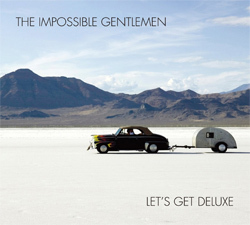 THE IMPOSSIBLE GENTLEMEN: "Let's Get Deluxe", de Let's Get Deluxe, Basho Records, 2016. 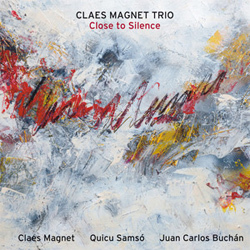 CLAES MAGNET TRIO: "Siguiendo Tu Rastro", de Close To Silence, Quadrant Records, 2016. 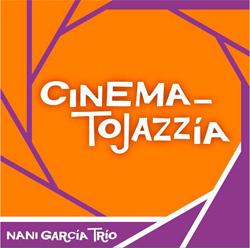 NANI GARCÍA TRIO: "Grande Sole", de Cinematojazzía, Xingra, 2016. 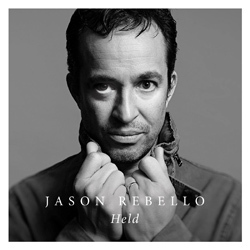 JASON REBELLO: "Held", de Held, Edition Records, 2016. 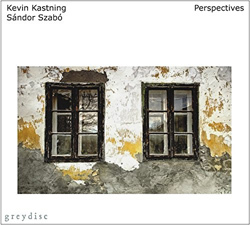 KEVIN KASTNING & SÁNDOR SZABÓ: "Exordium", de Perspectives, Graydisc, 2016. ANÚNA: "Sunshine", de Sunshine / Shadows, Anúna Teoranta, 2016. 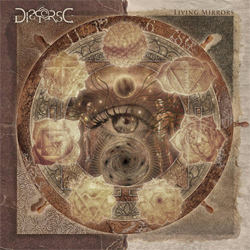 DISPERSE: "Unbroken Shiver", de Living Mirrors, Season Of Mist, 2013. SCOTT McGILL'S HAND FARM: "Ong's Hat", de Ripe, The Laser's Edge, 1999. 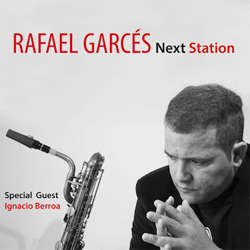 RAFAEL GARCÉS: "Guarapo", de Next Station, Quadrant Records, 2016. 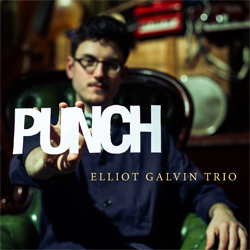 ELLIOT GALVIN TRIO: "Hurdy-Gurdy", de Punch, Edition Records, 2016. 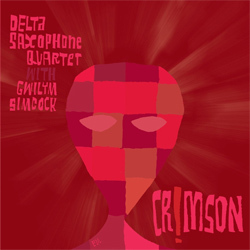 DELTA SAXOPHONE QUARTET & GWILYM SIMCOCK: "The Great Deceiver", de Crimson!, Basho Records, 2016. DHAFER YOUSSEF: "17th Flyways", de Diwan Of Beauty And Odd, Okeh, 2016. 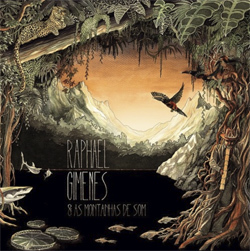 RAPHAEL GIMENES & AS MONTANHAS DE SOM: "Mandacaru", de Raphael Gimenes & As Montanhas De Som, One World Records, 2016. JOACHIM SPIETH & TONY PEÑA: "Bottle Post", de Dead Letters (FREE DOWNLOAD), Alina Records, 2016. 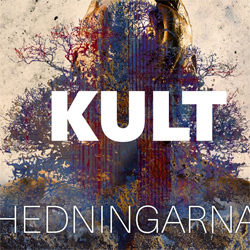 HEDNINGARNA: "Vettoi", de Kult, Silence, 2016. NICOLAS MEIER: "The Eye Of Horus", de Infinity, Favored Nations, 2016. TRIOVIVO: "Tango Español", de Triovivo, Triovivo, 2007. 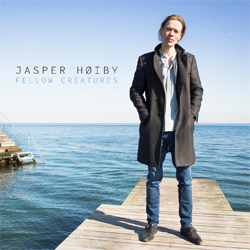 JASPER HOIBY: "Suddenly, Everyone", de Fellow Creatures, Edition Records, 2016. 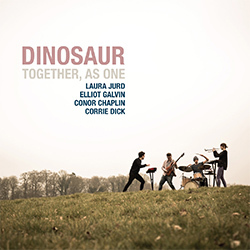 DINOSAUR: "Living, Breathing", de Together, As One, Edition Records, 2016. 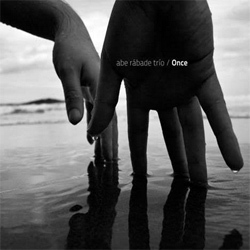 ABE RÁBADE TRIO: "Gotas", de Once, Karonte, 2016. ALBERT SANZ: "Opatija", de Mediterranies, Karonte, 2016. 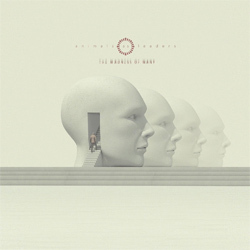 ANIMALS AS LEADERS: "Inner Assassins", de The Madness Of Many, Sumerian Records, 2016. JERRY DeVILLIERS JR.: "Casino", de The Turning Point Archives, Timeless Momentum, 2014. 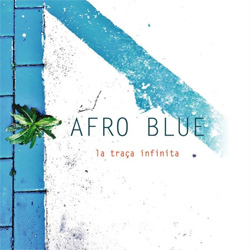 AFRO BLUE: "L'Hora Extraviada", de La Traça Infinita, Quadrant Records, 2016. THE IMPOSSIBLE GENTLEMEN: "Dog Time", de Let's Get Deluxe, Basho Records, 2016. 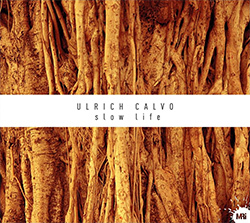 ULRICH CALVO: "Vía De Escape", de Slow Life, Moskito Records, 2016. 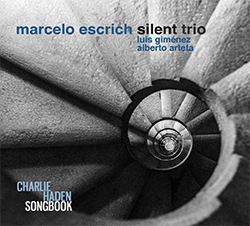 MARCELO ESCRICH SILENT TRIO: "Here's Looking At You / Always Say Goodbye", de Charlie Haden Songbook, Errabal Jazz, 2016. JOSEP LLUÍS GALIANA & CARLOS D. PERALES: "#BalladeModeON", de Ready!, Clamshell Records, 2014. PLINI: "Inhale", de Handmade Cities, Plini, 2016. 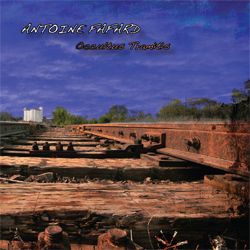 ANTOINE FAFARD: "13 Good Reasons", de Occultus Tramitis, Unicorn Records, 2013. PETE McCANN: "Hybrid", de Extra Mile, 19/8 Records, 2009. JASON REBELLO: "Polzeath", de Held, Edition Records, 2016. DHAFER YOUSSEF: "Al-Akhtal Rhapsody Part 2 &3", de Diwan Of Beauty And Odd, Okeh Records, 2016. 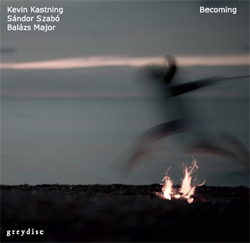 KEVIN KASTNING / SÁNDOR SZABÓ / BALÁZS MAJOR: "Time Sentence Rising", de Becoming, Greydisc Records, 2013. 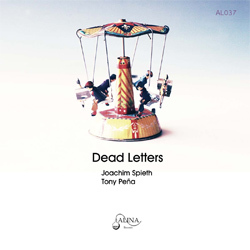 JOACHIM SPIETH & TONY PEÑA: "No Message", de Dead Letters (FREE DOWNLOAD), Alina Records, 2016. JUAN SAIZ: "El País De Las Maravillas", de The Sound Of Caves, Juan Saiz, 2016. RAFAEL GARCÉS: "Dama 5 Estrellas", de Next Station, Quadrant Records, 2016. TIM GARLAND: "Youkay", de One, Edition Records, 2016. 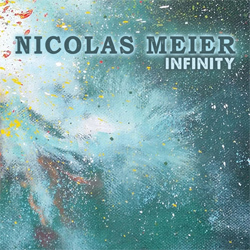 NICOLAS MEIER: "Flying Spirits", de Infinity, Favored Nations, 2016. STEVEN KIRBY: "Slow Circle", de Illuminations, Whaling City Sound, 2016. ELLIOT GALVIN TRIO: "Polari", de Punch, Edition Records, 2016. 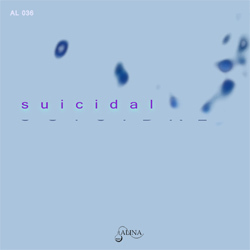 LUIS ESCRIBANO / DAVID GARCÍA MIR / JORGE CABADAS: "No Groovy", de Suicidal (FREE DOWNLOAD), Alina Records, 2016. SCOTT DUBOIS: "Afternoon Ice Fog", de Winter Light, ACT, 2015. 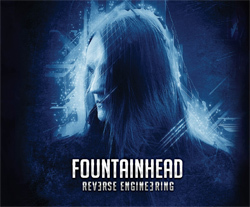 FOUNTAINHEAD: "999", de Reverse Engineering, Fountainhead, 2016. 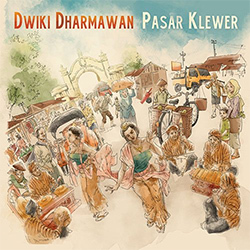 DWIKI DHARMAWAN: "Life Its Self", de Pasar Klewer, Moonjune Records, 2016. 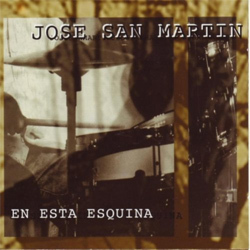 JOSÉ SAN MARTÍN: "Ahora Sí", de En Esta Esquina, Ingo Música, 1999. XIMO TÉBAR: "Tarantza", de Soleo, Warner, 2016. ULRICH CALVO: "Hangover", de Slow Life, Moskito Records, 2016. 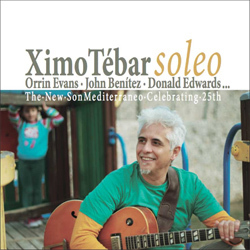 TELMO FERNÁNDEZ ORGAN TRIO: "Onsaya Joy", de The Soul Jazz Beat Vol.2, Sweet Records, 2016. COMBOIO: "Baião Malandro", de Comboio, Sowarex, 2013. 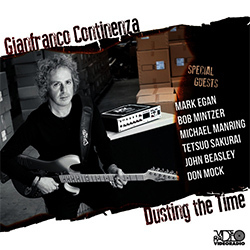 GIANFRANCO CONTINENZA: "Back To Beck", de Dusting The Time, Videoradio, 2013. JUAN CAMACHO CUARTETO: "La Lógica De Los Aguaceros", de Artesanía Popular, Juan Camacho, 2016. TAK QUARTET: "Tak! Suite? ", de Jazz Fussion 2013, Mans Records, 2013. 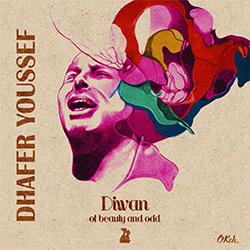 DHAFER YOUSSEF: "Delightfully Odd", de Diwan Of Beautty And Odd, Okeh, 2016. 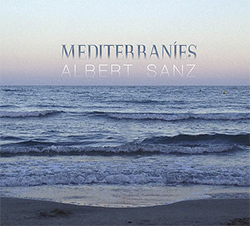 ALBERT SANZ: "El Bienvenido", de Mediterraníes, Nuba Records, 2016. MARCELO ESCRICH SILENT TRIO: "Blues In Motion / Bad City / Blues For Pat", de Charlie Haden Songbook, Errabal Jazz, 2016. MICHAEL MANRING / SANDOR SZABÓ: "Adria", de Inner Smile, Acoustic Music Records, 2009. CARLOS D. PERALES & JOSEP LLUÍS GALIANA: "Wide Narcotic", de Too Short, Liquen Records, 2016. Etiquetas: Albert Sanz, Carlos D. Perales, Dhafer Youssef, Gianfranco Continenza, Josep Lluís Galiana, Juan Camacho, Marcelo Escrich, michael manring, Sandor Szabó, Tak! THE JELLY JAM: "Strong Belief", de Profit, Mascot Records, 2016. 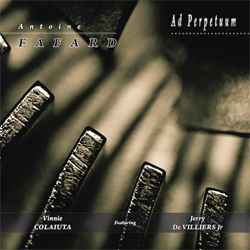 ANTOINE FAFARD: "Five Course Meal", de Ad Perpetuum, Unicorn Records, 2014. DINOSAUR: "Robin", de Together, As One, Edition Records, 2016. GIO YAÑEZ: "Bergdunum", de Zink Tank, Free Code Jazz Records, 2016. RS FAKTOR: "Outubro", de Akúfeno, Errabal Jazz, 2016. LUIS ESCRIBANO / DAVID GARCÍA MIR / JORGE CABADAS: "Suburbia", de Suicidal, Alina Records, 2016. 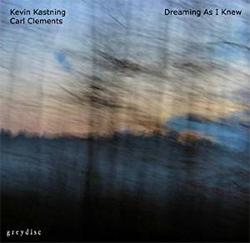 KEVIN KASTNING & CARL CLEMENTS: "A Different Breath, About Nothing", de Dreaming As I Knew, Greydisc, 2012. PLINI: "Handmade Cities", de Handmade Cities, Plini, 2016. 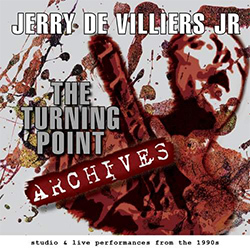 JERRY DE VILLIERS JR.: "Turning Point", de The Turning Point Archives, Timeless Momentum, 2014. 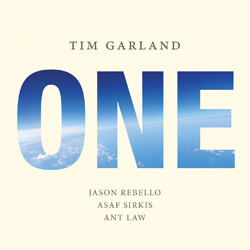 TIM GARLAND: "Foretold", de One, Edition Records, 2016. ULRICH CALVO: "Loop Mind", de Slow Life, Moskito Records, 2016. 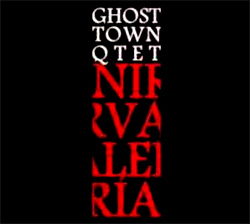 GHOST TOWN QUARTET: "Alrededor", de Nirvalería, Ghost Town Quartet, 2011. 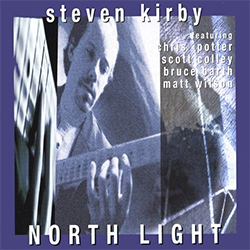 STEVEN KIRBY: "Paradigm Shift", de North Light, A-Records, 2002. CHARLES McPHERSON QUARTET: "Lover", de Love Walked In, Quadrant Records, 2015. ANÚNA: "Shadows", de Sunshine / Shadows, Anúna Teoranta, 2016. GIANLUCA FERRO: "Ulan Spiral Dysphoria", de Unheimlich, SG Records, 2010. GIANFRANCO CONTINENZA: "Mahavishnology", de Dusting The Time, Videoradio, 2013. JOHN McLAUGHLIN & THE 4th DIMENSION: "Maharina", de The Boston Record, Abstractlogix, 2014. DWIKI DHARMAWAN: "Lir Llir", de Pasar Klewer, Moonjune Records, 2016. SEBASTIÁN PRADO: "Tránsito Hiperreal", de Medular, Animales En La Vía, 2015. JOSEP LLUÍS GALIANA & CARLOS D. PERALES: "Achicoria", de Ready?, Clamshell Records, 2014. GONZALO DEL VAL TRÍO: "Koiné", de Koiné, Fresh Sound New Talent, 2016. GABRIEL SZTERNSZTEJN: "Una Vez, Una Tarde", de Gabriel Szternsztejn, PAI Records, 2001. EXIVIOUS: "An Elusive Need", de Exivious, Exivious, 2009. ANTOINE FAFARD: "Cherishing", de Sphère, Timeless Momentum, 2016. TIM MILLER TRIO: "Flying", de Tim Miller Trio 2, Avenir Records, 2007. DINOSAUR: "Primordial", de Together, As One, Edition Records, 2016. 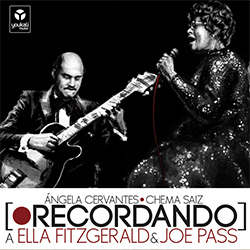 ÁNGELA CERVANTES - CHEMA SAIZ: "How High The Moon (Directo)", de Recordando A Ella Fitzgerald & Joe Pass, Youkali Music, 2014. DAVID PAREDES: "Frames", de Frames, Alina Records, 2016. PINDIO: "Pindio #1", de H.C., Leo Records, 2016. 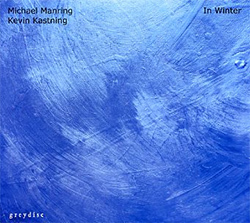 MICHAEL MANRING & KEVIN KASTNING: "Internal Meanings And The Weight Of Cathedrals", de In Winter, Greydisc, 2012. THE JELLY JAM: "Heaven", de Profit, Mascot Records, 2016. JERRY DeVILLIERS JR.: "Dog Dance", de The Turning Point Archives, Timeless Momentum, 2014. TIM GARLAND: "Prototype", de One, Edition Records, 2016. JUAN CAMACHO CUARTETO: "Los Artesanos Encuentran A Dante Camino Del Infierno", de Artesanía Popular, Juan Camacho, 2016. TELMO FERNÁNDEZ: "3 Pesos", de The Soul Jazz Beat Vol.2, Sweet Records, 2016. ORGASMIC QUINTET: "To Be Or Not To Bop", de El Soulógic De Jordi Mestre, Quadrant Records, 2016. 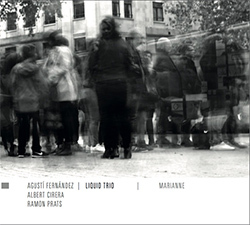 AGUSTÍ FERNÁNDEZ LIQUID TRIO: "Está Arriba, En La Galería, Escuchando A Los Mirlos", de Marianne, Vector Sounds, 2016. JUAN SÁIZ / SAMUEL HALL: "Freck", de Arctor, Alina Records, 2016.